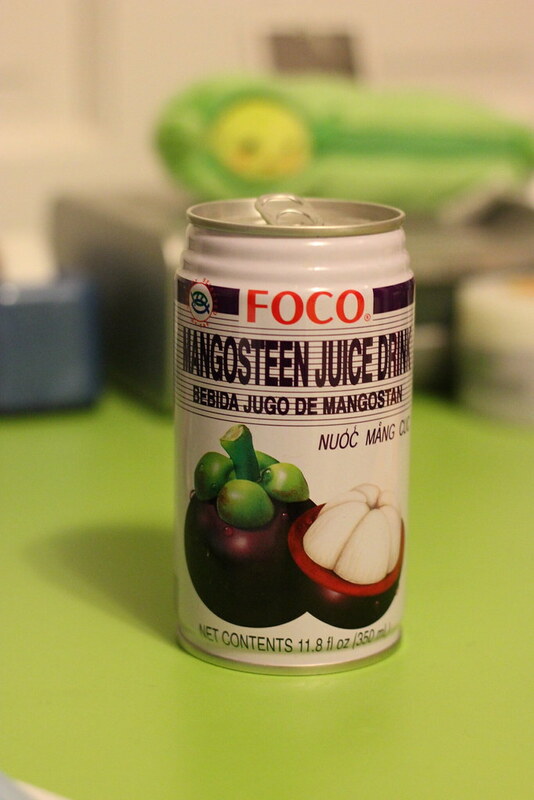 Readers - Have you ever tried mangosteen/juice or other strange drinks? 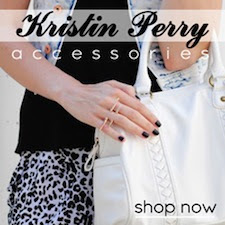 OMG I Love this! So delish! Have you tried real mangosteen? It's amazing! LOL I know in Thailand or something, you can get it for nickels at a time. I bought the flash frozen ones here and they're so good already! I've never been to SE Asia to eat it though :p I've only heard stories of how juicy and yummy they are, lol.